The Runner | The Runner Debates: Should Universities Inform Parents About a Student's Mental Health Issues? The Runner Debates: Should Universities Inform Parents About a Student’s Mental Health Issues? It’s difficult to address the question of whether universities should be able to circumvent the right to privacy to inform guardians of a student’s mental illness. There are certainly good intentions behind the argument that parents should be able to know if their child is struggling, but this belief ignores the reality that breaking confidentiality can result in unintended negative consequences. Stigma is a very real and persistent issue for those who deal with mental health problems. Fear of being dismissed or looked down upon in any way is a powerful motivating factor in keeping those who struggle with mental health issues quiet about their experiences. It also undermines and disrespects the independence of the student, taking their agency and self-determination away from them at a time when most people are trying to take on more responsibilities and develop their own self-reliance. Canadian privacy laws already include an exception that allows for a breach in a student’s privacy if they become dangerous to themselves or others. Hypothetically, the case can certainly be made that informing parents or guardians that a student’s mental health is in decline might prevent the situation from reaching that point. This begs the question, though: Who gets to decide the point at which it becomes clear that the most responsible thing to do is to supersede a student’s right to privacy? University faculty or committees? Counsellors? The student’s peers? Generally speaking, trained professionals like counsellors, psychologists, psychiatric doctors, and nurses are forbidden by law to share details about their patients’ health without their express consent. What makes the treatment of university students any different? For many, addressing personal mental health concerns is already a complicated undertaking. It can take years of constant hard work to find the right kind of help in order to begin recovering, and everyone has their own unique situation and path to take. The idea that a “one size fits all” type of policy about reporting mental health issues to parents would work seems untenable. However, universities would likely have to do just that in order to make changes that would otherwise be violating students’ civil rights. What we need is policy that is context-sensitive and considers the wishes of the student. The reasons behind their desire not to tell their parents about their situation could be critically important to them, and this should not be ignored. We do not currently live in a society where it can be guaranteed that people with mental health issues will be regarded with the same level of respect as everyone else. 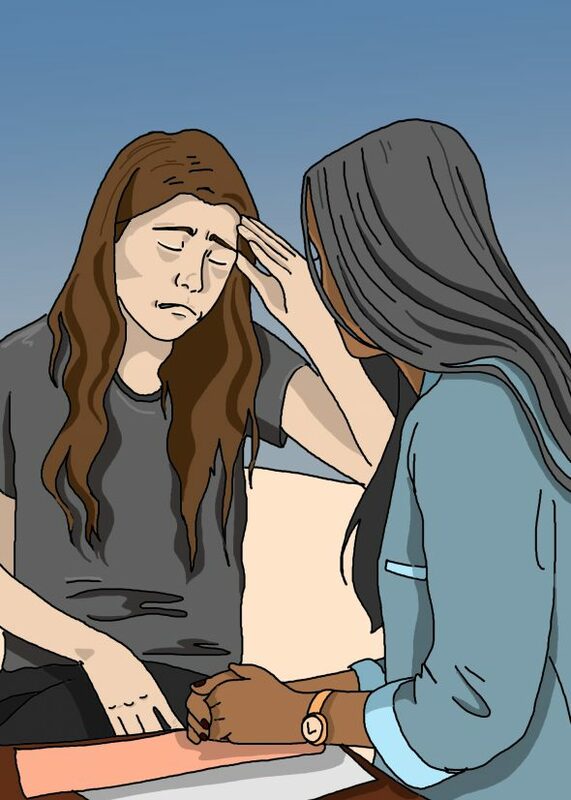 Believing that the most helpful course of action is to tell parents or guardians about a student’s mental illness relies on the heavy assumption that the parents will be understanding and supportive. Unfortunately, that’s not always the case. The student may be hiding their situation from their parents out of fear of being ostracised or facing outright hostility. Whether or not that actually turns out to be the case, breaching their privacy may potentially do more harm than good. Until society at large can start treating mental health issues like most other health issues—completely free from stigma and judgement—it will remain valid and important to respect the privacy of all patients, including students.